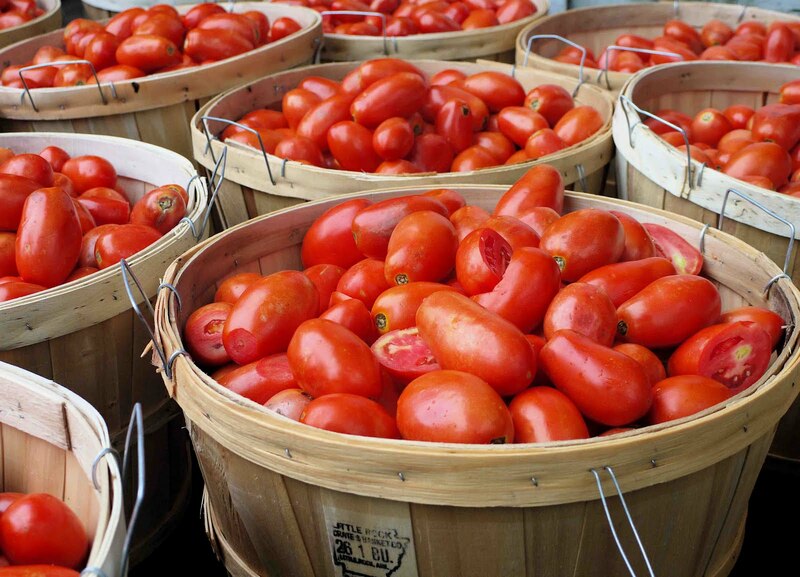 Are your tomato plants on the peak of harvest? You could be like us, where the best of our vines are on the last legs of production. Still, heed this last hurricane warning because Irene may still leave behind an unwelcome visitor in your garden. The threat of late blight spreading in the aftermath of Hurricane Irene may be inevitable. Read this article to see what Cornell University is saying about this potential occurrence. http://pressrepublican.com/monday/x151681307/Late-blight-may-travel-with-Hurricane-Irene Tomatoes are the most popular crop for homeowners to produce during the summer season. So even if late blight has been previously discussed, it’s always worth repeating. Plus, there’s no shrugging off your responsibility. Think you don’t need to worry because you only have a few plants? Quite the contrary as your vines may be the most susceptible especially if protective treatments for blight weren’t used during the growing cycle. This may seem like boring stuff to the avid gardener but spreading the word and not the disease is critical. Don’t let your tomato heaven be spoiled. So even though tomatoes technically fall into the fruit category, let’s use Elizabeth Berry’s quote to end this post. “Shipping is a terrible thing to do to vegetables. They probably get jet-lagged, just like people.” I’m not looking forward to those fake rubbery tomatoes from the grocery store. So keep your tomato heaven healthy for the rest of the growing season.